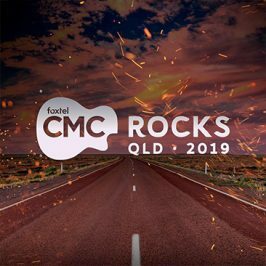 Country music has soared up the Aussie music charts thanks to the success of CMC Rocks festival last weekend. 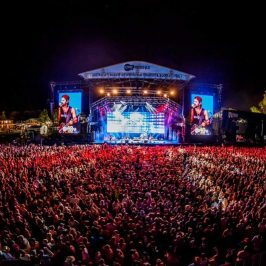 The country and roots music festival, delivered its “biggest-ever” event as Ipswich hosted 24,000 country music lovers daily, with performances from 20 international and eight local artists across a huge four days. 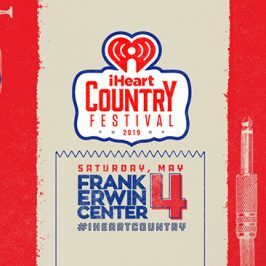 As a result headliner Luke Combs has jumped up 12 places into the top ten with his album This One’s For You landing at #7. 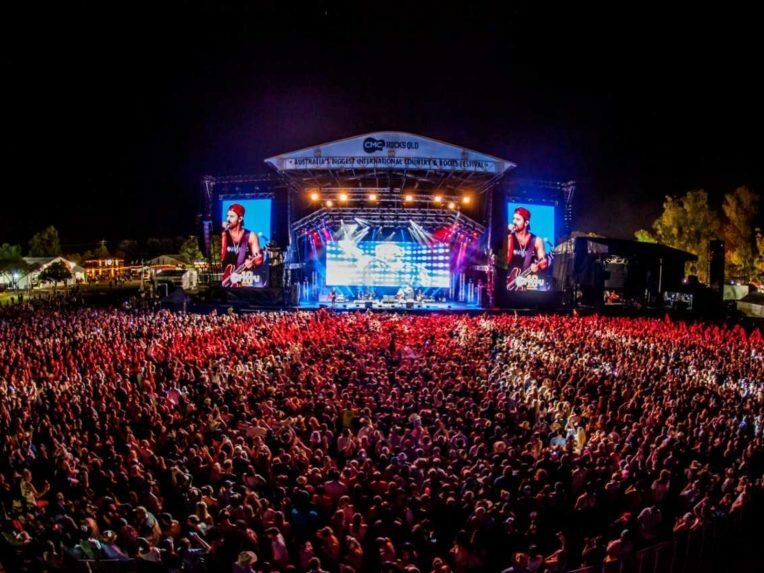 Other headliners Florida Georgia Line and Thomas Rhett also jumped 17 places to land at #14 and reentered the chart at #58 respectively. 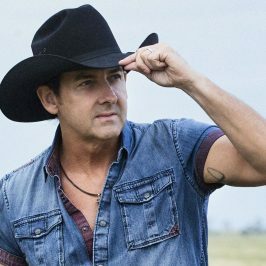 Morgan Wallen‘s If You Know Me, entered the charts for the first time at #53. In what was the only local debut of the week, Dan Sultan‘s fifth LP, Aviary Takes, landed at #47. 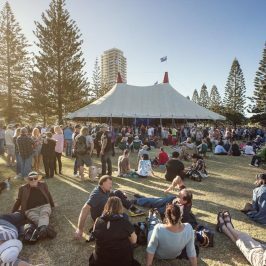 Sultan is currently touring the country in support of the album, while the Victorian songwriter has also revealed he will release a children’s record next month. The only other debut on the Albums chart this week comes from the UK’s Jack Savoretti with Singing To Strangers landing at #23. Ariana Grande‘s thank u, next holds onto #1 spot as expected. Over on the Singles chart, Jonas Brothers also hold onto top spot with Sucker (their first-ever #1 song in Australia), with the only debuts being Marshmello‘s Here With Me featuring Chvrches (#35) and Mabel‘s Don’t Call Me Up (#38). Check out the standings here .